Dr. Belen Amat was born and raised in Mexico City, where she studied medicine at the Universidad Panamericana and graduated with honors. She decided to pursue a dual specialty in Internal Medicine and Pediatrics at GRMEP in Grand Rapids, Michigan, where she found wonderful people and a great city for her family. Ever since she was a child, she wanted to be a doctor and help people, especially when they were sick and needed help the most. She put her life-long love of science to work figuring out complex medical issues and preventing illnesses. 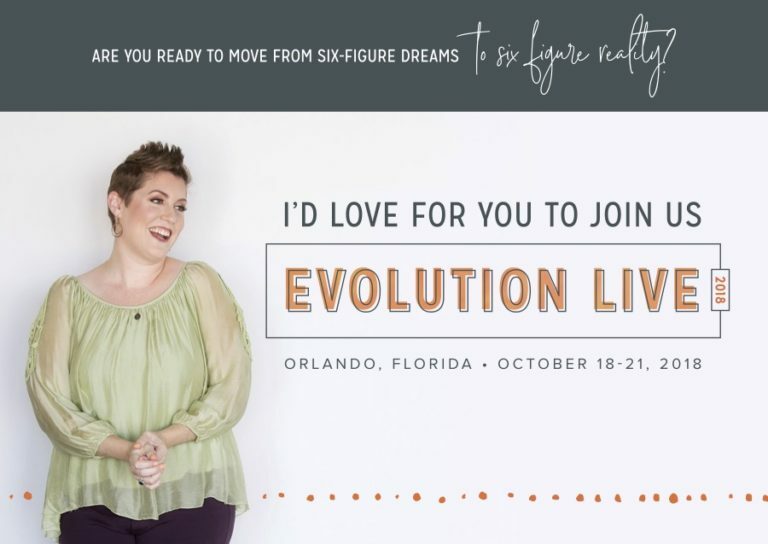 After several years of working in large clinics and hospital networks, she decided to start her own practice with the idea of reviving the personalized attention she believes is the basis of a quality medical service. Her research into the Direct Primary Care model showed high rates of patient satisfaction and improved medical and wellness outcomes through increased patient access and communication, so she decided to adopt this preventative model of care. “I believe in patient care that is based on a personal relationship between a doctor and a patient, a relationship based in trust and communication. This is one of the reasons why I believe in spending more time with each person and listen to their needs,” Dr. Amat said. Dr. Amat volunteers for medical mission trips to Honduras and offers service in Spanish for the Spanish-speaking community. 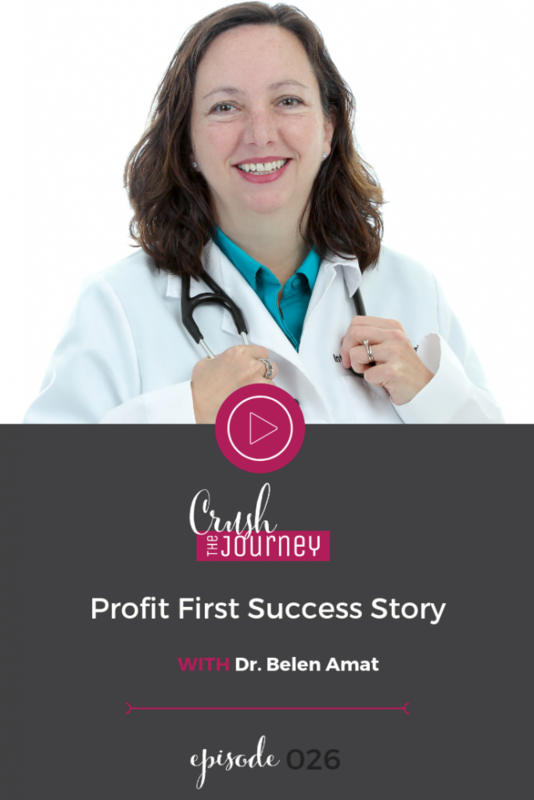 Profit First has allowed Dr. Amat to create a solid for organizing her cashflow, that it has allowed her to look ahead to growing her practice responsibly, sustainable and profitable.